One of the most famous and legendary version of the Khukuri. The Chirrawal dynasty has been in the scene for many centuries now and over the years grown vast and intense. 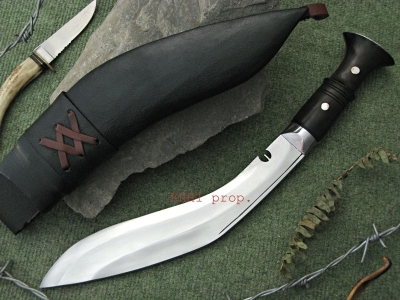 The chirras in a Khukuri is made for practical reasons. These are the work of art that only true artisans can create..